The era where people have to strain themselves getting cash to buy a new mattress is over. This is because of the availability of mattress toppers, an item used to transform the bed’s comfortability. Although, we have several of types of mattress toppers having varying benefits one could enjoy. Today, we would be looking at the egg crate mattress topper which comes in the shape of an egg crate but has lots of benefits to offer your sleeping. The egg crate mattress allows for easy passage of air through the mattress thus keeping you cooler and comfortable throughout the night. Just before you invest in getting the egg crate mattress, I think it is necessary that you know the benefits you stand to enjoy after purchase. The details below should tell whether the egg crate mattress topper meets your needs or you should go for others. I’m quite sure you know how it feels sleeping on a flat mattress that is uneven. This might have caused series of havoc putting your whole body in disarray. Continuous sleeping on an uneven mattress could lead to series of futuristic body pains. However, with the egg crate mattress, you can easily forget the fear of having to get body pains from your bed once it has the topper. This is because the pad of the topper comes in a design that easily distributes your body weight evenly. Also, your blood movement is improved throughout the entire body. For people who bed rids, there are tendencies that after some time such people could begin suffering body pains caused by pressure sores. Over time, if this occurrence is not given prompt action it can lead to a serious health complication. However, investing in a topper like the egg crate mattress topper helps avert pains resulting from pressure sores. This is because the egg crate mattress topper comes with specification well enough to prevent pains from pressure sores. I hear of people complaining about the stress and time deployed into the installation of bed comfort enhancer just like the toppers. But, do you know this is unlike the egg crate mattress topper. The stress of even having to carry some memory foam from the place of purchase is quite difficult. But with a weight <4.3pounds you can easily carry this type of topper and even install easily without getting a helping hand. 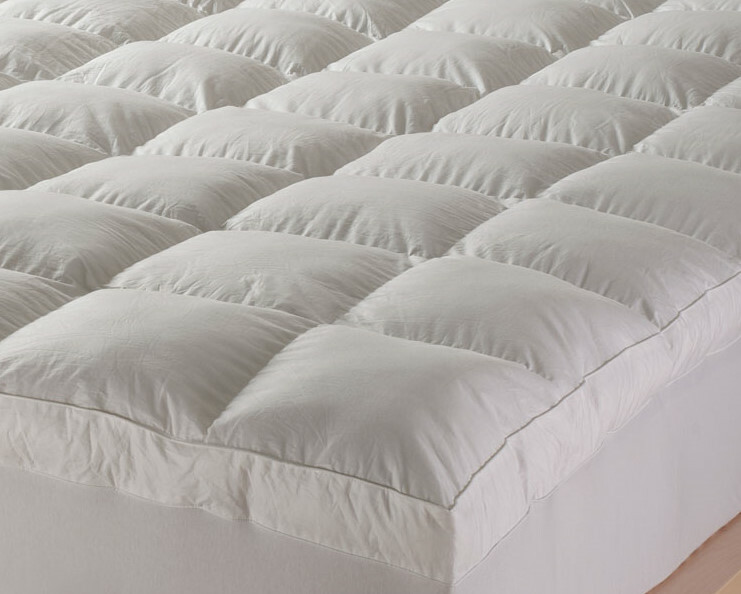 All mattress toppers are designed to give support and firmness to your bed. But this all depends on the actual type of comfort your desire. Be informed that every mattress toppers have their specification, therefore, it is your choice to select which one best suits your interest. If you have been suffering any joint pains after waking up in the morning, there might be a need that you improve your bed firmness, doing this will surely maximize the comfort you enjoy during and after sleep. Lastly, an egg crate mattress is a ventilation enhancer that allows you to sleep in all airy comfort. Some medium disturbs the flow of air while on it. This is unlike the egg crate mattress topper, the materials it is made from support the free passage of air through it thus giving you’re the best sleeping experience you never dreamt of. Read more on how to Improve Your Sleep beddingnbeyond. 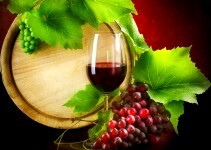 The Red Wine Diet Program Review-Does Art McDermott’s Program Work? 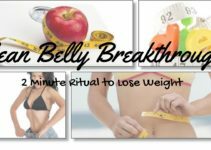 Is The See Your Abs Program For Real?